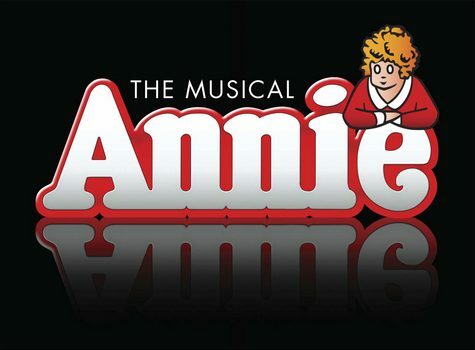 Good-luck to our 2 students (Scarlett Ford and Mae Robinson) and their mums (Rosalind Ford and Eileen Robinson) who will performing in Sale & Altrincham Theatre’s production of Annie. They will be performing at Sale Waterside Arts Centre from Tuesday 8th November – Saturday 12th November 2016 and tickets can still be purchased online! Wishing you lots of luck from all the staff at June Rendell – Break a leg!